COOLMAX base fabric designed for a high moisture-wicking and quickdrying. 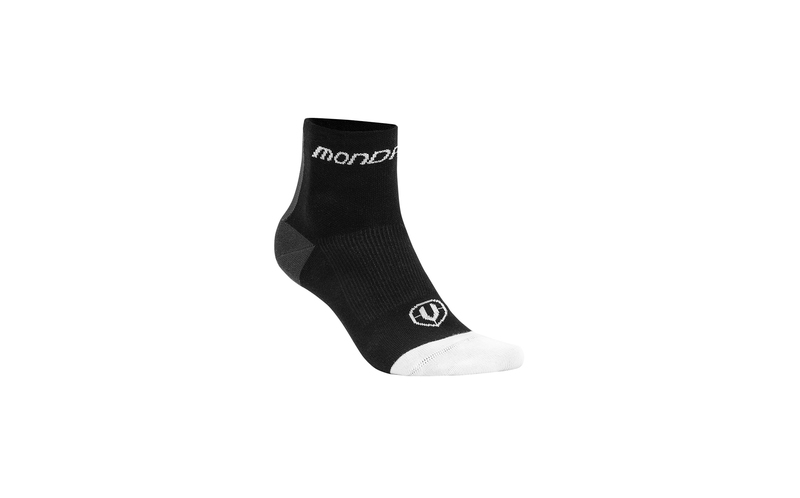 MAir-mesh at the top of the sock to enhance the breathability and control the temperature. Anatomic fit by elastic construction.